Kamal, K.S. and A. Wahab, L. (2004). Fire Protection and Resistance in Historic Buildings. 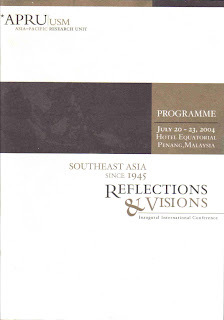 Asia-Pasific Research Unit (APRU) Inaugural International Conference "Southeast Asia since 1945: Reflections and Visions", 20 July 2004, Hotel Equatorial Penang, Malaysia. Ms. 1-18.